Bring the spirit of Christmas to Halloween this year. 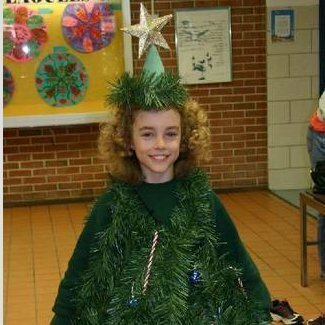 Try making your own Christmas tree costume. You can also reuse it for a Christmas party or holiday play. 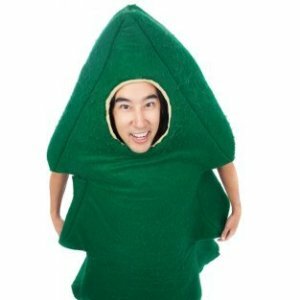 This is a guide about making a Christmas tree costume. Stand out in the crowd and make a Christmas tree costume this Halloween. Don't forget to decorate yourself with ornaments, garland, and tinsel.